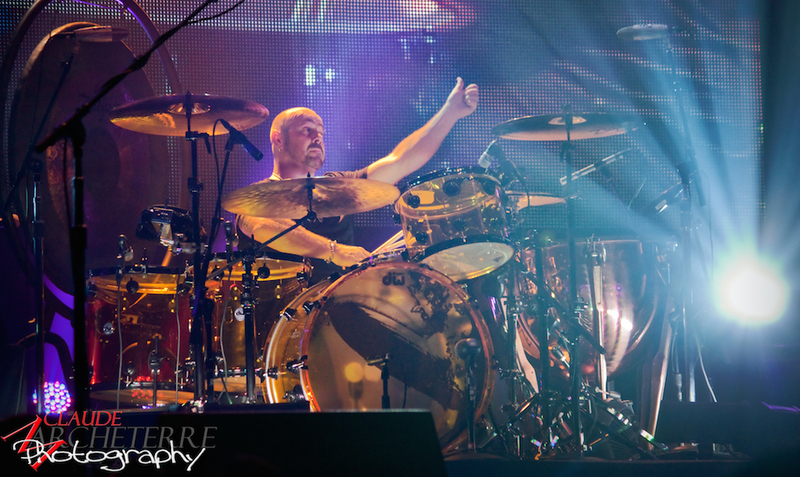 Jason Bonham’s Led Zeppelin Experience is a unique trifecta of an over-the-top rock concert featuring the unforgettable blues-rock music of Led Zeppelin, atmospheric video and light displays. The show also includes a storey of the history that Bonham shares with the legendary Rock n’ Roll band. The show features Jason Bonham on drums, Tony Catania on Guitar, Stephen Leblanc on keyboards/pedal-steel guitars, Michael Devin on bass and James Dylan on lead vocals. The Band performs 20 iconic Led Zeppelin songs encompassing the band’s albums including their 1969 debut ‘Led Zeppelin’; 1969’s ‘Led Zeppelin II’; 1970’s ‘Led Zeppelin III’; 1970’s ‘Led Zeppelin IV’; 1973’s ‘Houses Of The Holy’; 1975’s ‘Physical Graffiti’ and many more Led Zeppelin favorites.